What Is On Your Mind ? 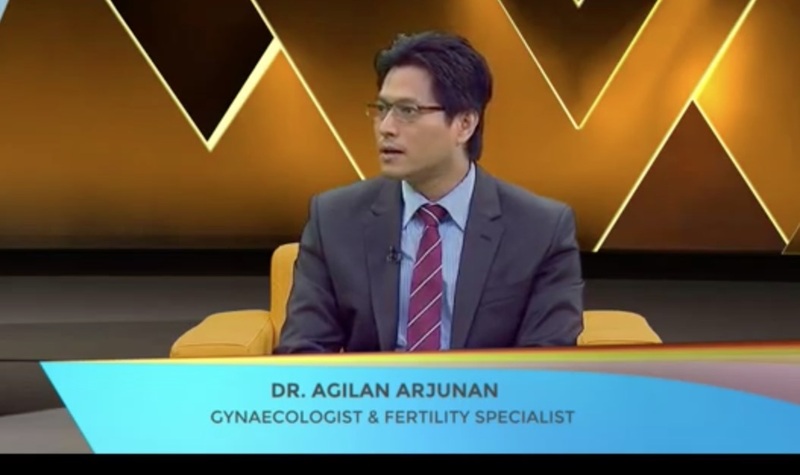 Watch my interview on Astro VBuzz on Smoking and Infertility . Watch here.